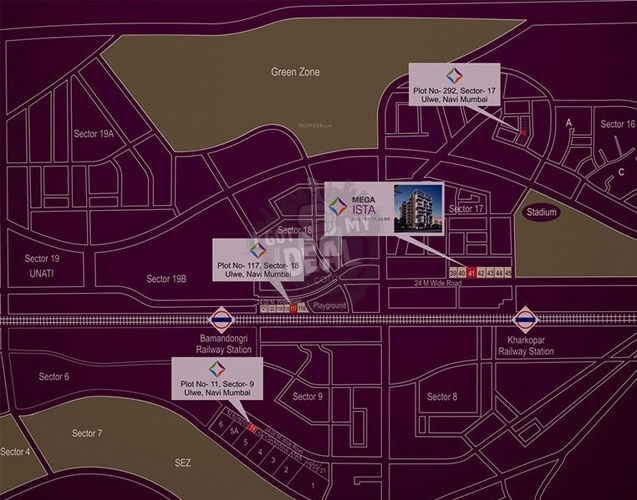 Mega Ista is an unique residential development that is all set to convert your lifestyle, identity and ordinary of lifestyle. It provides luxurious yet delicately designed properties in the a excellent blend of elegant lifestyle and an motivating lush green areas. The project reduces the soul with a amazing view & a fresh new atmosphere and sets a new standard for its citizens. True to its name, Mega Ista have many features adding comfort to living by giving ample open areas and creating a new life-style that shareholders and end customers desire for. 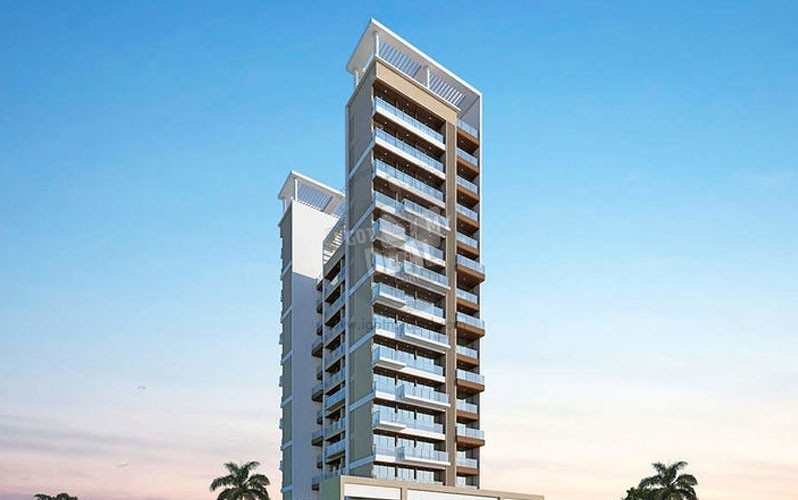 Mega Ista is a on-going housing project placed at Ramsheth Thakur International Sports Complex, Sector 17, Ulwe, Navi Mumbai. This project consist of 1 Towers and 52 Units of 15 Floors. Mega Ista provide device of 1 BHK & 2 BHK with starting area from 650 Sq.ft To 1600 Sq.ft world class functions and top line features. A conglomeration of several businesses, Mega Group is a expertly managed and people-centric organization with its complete focus on high quality. The company started its journey as a smaller scale investing organization which later on numerous into various company verticals and left a mark of quality in the industry. The company has a hands on expertise in land trading and providing various civil structure projects properly that helped them to venture into the Real Estate organization with quite an ease. The company features of several projects that are examples of the maximum standard of high quality and structure. The group depends on it's hugely experienced team that uses ultra modern structure methods and strategies to carve out amazing living areas. High quality, durability, soul, and believe in are the main pillars that provide Mega Group with the ideal base for a continuous growth. For any other support like Site Visit, provide price, accessibility etc. Call our sales adviser on the provided number above.